Google has nothing to announce just yet. It seems that rumors about Apple Music making its way onto Google Home may have been premature. After Apple Music showed up as a listening option in the Google Home app, Google has issued a statement to correct the record. That’s not an outright refusal, but it also suggests that the option may not have been an omen of immediate change. The idea that this is a bug of some kind is unlikely, although not totally impossible. More likely is the idea that this is something being explored as a future option, but for which no deal has yet been finalized. When you consider the massive amounts of money that move between the two companies for cross-branding deals in areas like search, it’s understandable why both parties would want to keep things under wraps until they’re ready. 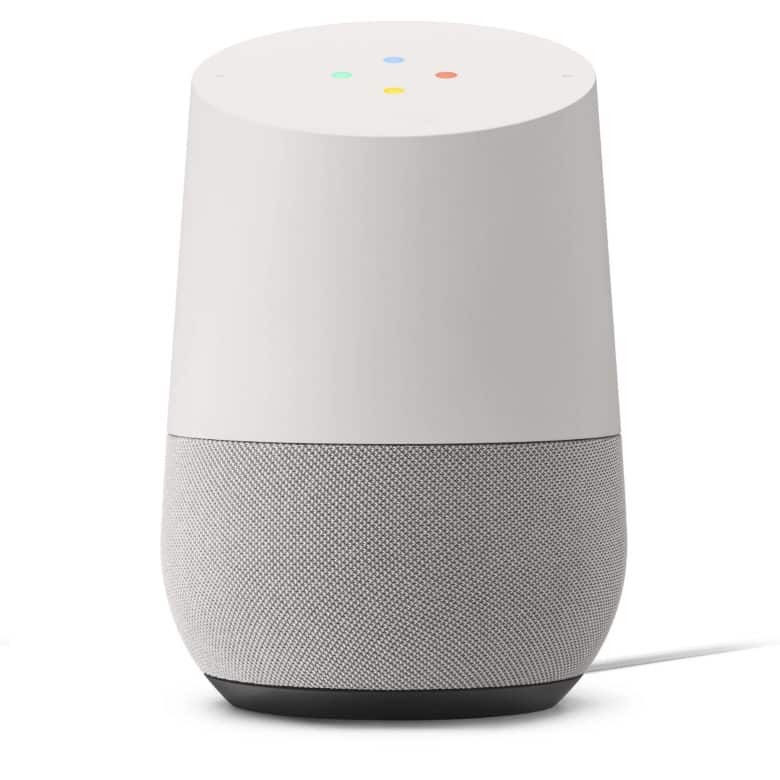 As I wrote yesterday, arriving on Google Home devices would open up Apple Music to a new audience. Between Google and Amazon, they make up almost 2/3 of the smart speakers sold worldwide. Apple’s streaming music service previously arrived on Amazon Echo devices in December. Adding Google would therefore seem to be a sensible follow-up. Apple Music currently has around 56 million subscribers. While only a fraction of those subscribers listen on smart speakers, it would surely trigger a bump in the number of Apple Music subs. As Google noted in its statement, Apple and Google have already come to a previous agreement to bring Apple Music to Android devices. Apple Music arrived on Android phones back in 2016. However, it took until January this year for Apple Music to be made compatible with Android tablets. You can download Apple Music for free from the Play Store now, but you will need a paid subscription to enjoy the service.